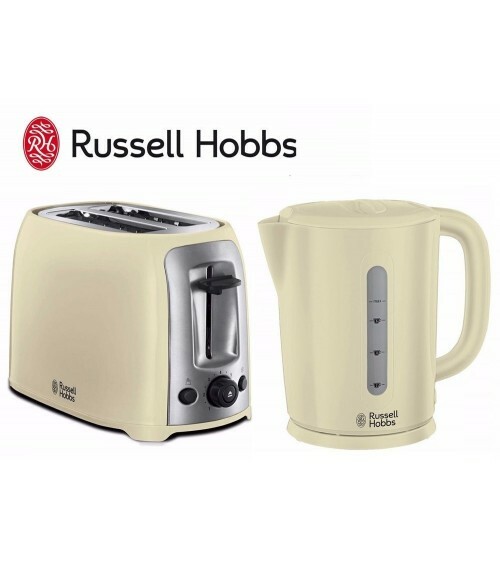 About the Brand At Russell Hobbs, products offer more than just quality, style and innovation - they help create delicious moments to be savoured. That first cup of coffee in the morning, the warmth of a freshly ironed shirt, the simple joy of sharing a freshly cooked meal with family - these are the things that truly matter. From kettles and toasters to irons and food preparation, all appliances offer stylish ways to make life easier. Designed with real people in mind, for solutions that help make home life even more enjoyable.